On Saturday 7 April 2012 there will be an event at the Pier in Penarth with Special guest apperance by Freshtouch will perform the groups latest release 'Greatest Ever'. 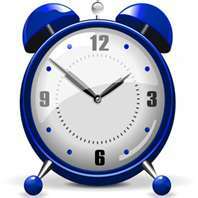 Listen Radio Cardiff Sunday 8am to 10am press Here for live Show and hear the real reason why Christians celebrate Easter. Event starts at 12pm till 1pm Enjoy a family day out with entertainment by the seaside. There is away that seems right to people yet the Father says trust in the lord with all your heart and lean not on your own understanding, in all ways acknowledge God and he will direct your paths. Do you know your calling? In all things get understanding. To know the ways of God and how he has called you is the greatest gift beside being born again and filled with the Holy Spirit. Most of us walk around not really knowing our purpose. Hear the account from Norman while talking about His relationship to Jesus Christ and the message he gave him to share. 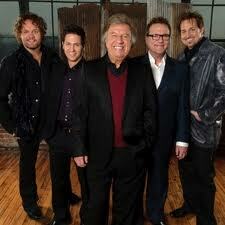 The Gaithers have been around forever the DVD has extra guest and tracks. The Isaacs shared the stage singing I will praise Him and Gloria Gaither narrates on the track There's Something About That Name . My only dissapointment was that "It is Finished", is not on this DVD, fortunatly you can hear it on the cd version. David Phelps sings opera with his rendition of Nessun Dorma there are also some comedy sketches interviews and a few extra tracks which make it well worth adding this concert to your collection. 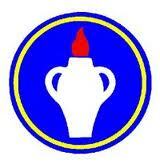 What relation was Mary Jesus Mother to John the Baptist mother. He Touched Me, Because He Lives, The King is Comming There's Something About That Name and one of my personal favourites at the moment "It is Finished", are on this cd. 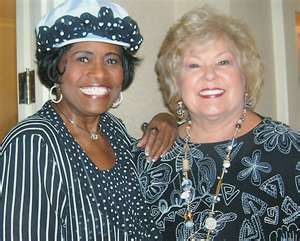 The style is Southern Gospel a beautiful blend of music which crosses age and race barriers. Answer This Question What relation was John the Baptist mother to Mary Jesus Mother. When you call leave your name, number and a contact address. The film starts with a scene showing unconditional love that sets the theme for the rest of the film. The title courageous demonstrates how people in authorty (in this case police officers) should respect the people they are called to serve. There are four main characters 3 are christians men married with children and the fourth is a newly graduated young police officer. The young mans life changed when he saw God move in the other officers lives. As the film progresses these men realise their need to step up to the mark and live a more godly life. 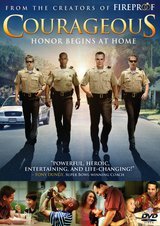 This film is about men encouraging each other to be good role models to there wives and children. Your heart strings will be pulled while watching this movie and will encourage you to live a disiplined life in line with the word of God. lives. Some people think when they get saved they get the full package for some people this is true. baptism of The Holy Spirit you don't hear much about these experiences. In this video I try to explain my experience how God poured out his Spirit upon me. The streets of different city around the world. whose life is dominated by the sport. His family and God start to take a back seat. 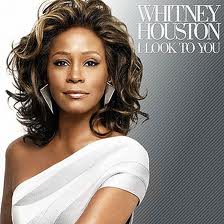 1 "Why do bad things happen to good people"
2 "Can anything good come out of a bad situation"
When Whitney Houston died the world mourned the Lord put it on my heart to check the news as I did the headline news was about her death. 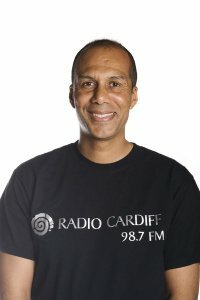 Within a few hours I put a tribute out at Radio Cardiff, the following week Lady Syreeta talked about Whitney Houston Legarcy and funeral. This interview can be heared on my site. The Holy Bible left in a hotel, office etc is often a lifeline to many desperate people. Gods is still sending men and women to do work in the enemies camp! Hear testimonies from around the world how The Gideon Bibles are transforming families and tribes. 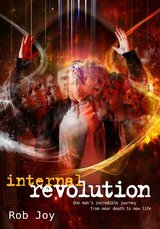 Reading Rob Joy's book Internal Revolution its easy to understand that naturally people want to be accepted by there peers and still do what feels good. His story tells of a life that is not unusual these days he comes from a generation where most youths are only seeking pleasure. The result was a spiral into the gangster life style fighting, drugs and crime were part of the package unfortunately there were no good role models in his life to guide him in the right direction. This book will inspire people old and young not to travel this easy road which leads to a destructive life. Thank God for praying Mothers as he was hitting rock bottom God used his mum to lead him in a prayer that helped to set him free.